I really don’t know why I had a book in my hand when I went into my local corner store that day bay in the mid-90s, but I did – back then, I pretty much ALWAYS carried a big fat book around with me (now they mostly live on my phone, which is way more convenient! ), so it wasn’t that unusual, I suppose. 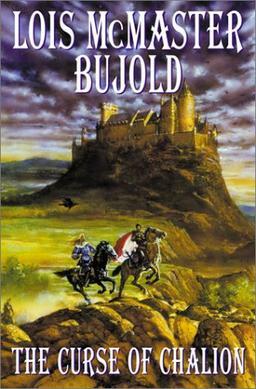 I was writing a thesis on representations of reality in fantasy novels, based mostly on the works of my favourite fantasy authors at the time, Raymond Feist and David (and Leigh) Eddings. I’m not sure if it was Belgarath the Sorcerer or Magician I had with me, but whatever it was, as I was chatting to the owner of the shop who was serving me, we got to talking about the book. And it turns out, he was a fan as well. From memory, we discussed our favourites for a bit, then he told me that if I loved Feist and Eddings, then I really had to try McCaffrey. 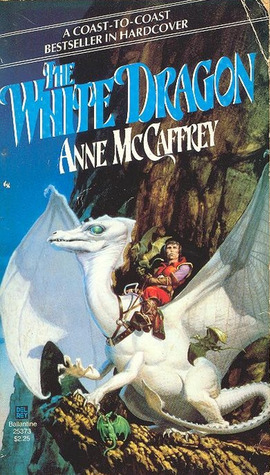 And then, even though I don’t think I’d been in the store more than a couple of times previously (I had only recently moved in up the road), he popped out the back to his attached house and grabbed his personal copy of The White Dragon to loan me. Well, I loved it. I haunted local bookstores, new and secondhand for months, finding in dribs and drabs the rest of McCaffrey’s ouvre. I don’t recall the order in which I read the rest of Pern, nor the other series, though I would always be delighted to come across one I didn’t have in the secondhand book shelves. I read and reread all those books many times over the next 20 years (I recently reread Pern again last year, and was bemused to realise I had never actually read Anne’s last solo Pern novel, Skies of Pern – somehow flew entirely under my radar (to be fair, it came out in the year I was pregnant with my first child and studying my Masters degree! 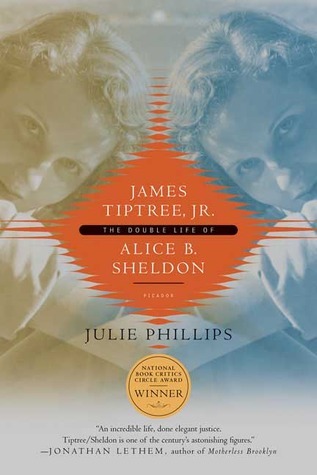 ), though I did read a couple of the collaborations with Todd thereafter. 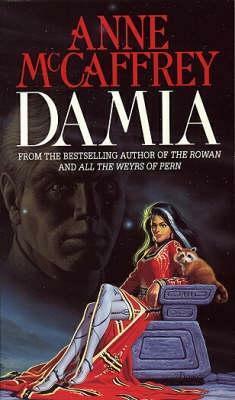 Skimming through Goodreads now, I see there are a few collaborative works I missed in other series, too, and while for many years my McCaffrey collection was as complete as I could make it (pre-online shopping! ), even including the Atlas of Pern and The People of Pern, two hard-to-get gorgeous hardcover tie-ins, at some point I stopped reading the books I bought, and at some later point, I stopped buying altogether. I still have them all. Multiple packing boxes filled with McCaffrey sit in my shipping container, waiting for a time when I can once again put them out on the bookshelf (no room in the current house, unfortunately). Many other books have not made it past the great book culls I’ve had over the years, but I don’t think I’ll ever part with Pern, nor McCaffrey’s other works. I don’t know if it was mentioned in one of her books but in late 2000, I discovered Anne’s Kitchen Table Bulletin Board, and became part of my first real interactive fandom, chatting in real time and on message boards with fans all over the world (one, a girl from New Zealand, I’m now Facebook friends with!). One of my fondest fannish memories is the time I was online at 3am in the morning (probably doing a university assignment) and actually got to chat to Anne herself. More than a decade and a half later, with all the wonderful writers I’ve met and worked with in the last 15 years, that is still my biggest thrill. I wish I’d taken the chance to go visit Anne in Ireland when I was there in the late 90s – I didn’t have the nerve, I guess, though she always said she was happy to have fans visit her at Dragonhold-Underhill (with a little notice!). Maybe if I’d been a bit older, or had any other fan experiences under my belt (I didn’t come into the Australian fan scene until 2001, as a part of Andromeda Spaceways, and didn’t attend my first convention and meet my first authors until 2002! ), I would have done it, but I didn’t. Maybe it is for the best – they say don’t meet your heroes – but I still regret that lost opportunity. Not in response to anything this time, other than a comment on my 30 Favourite Fantasy Series list that suggested separating out the SF is hard. So here’s a list of some of my favourite science fiction series. Again, I’m only listing here books I have read (at least some of the series) and enjoyed and which include at least two books in a defined series. 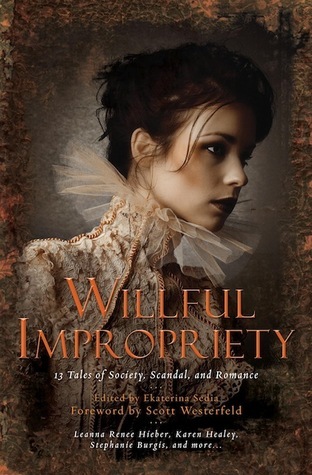 I acknowledge I’m rather under-read in SF compared to Fantasy. 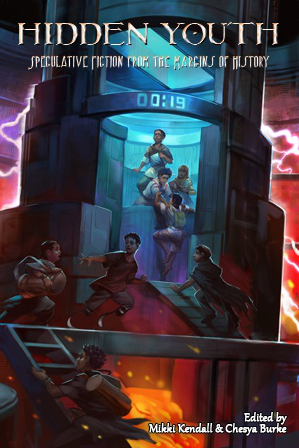 I have a fairly broad view of what science fiction looks like – basically if it uses scientific ideas to extrapolate in some way on the world we live in, I’ll include it! And that might be a different way to define in than what you use, which is absolutely fine – wouldn’t the world be dull if we were all the same? Confederation series by Tanya Huff – I don’t quite know how Huff manages to write in so many different ways, but her military space opera is astonishingly good that combines great action with excellent characters. 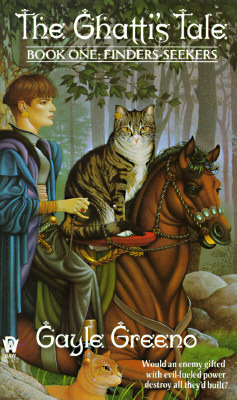 Ghatti’s Tale trilogy by Gayle Greeno – similar to the Pern books, the Ghatti books read quite a lot like fantasy, and to be fair, the premise is pretty much the same, except there are cats instead of dragons. I haven’t read these in years, but I loved them when I read them (were you listening? Telepathic cats!) and I wouldn’t mind giving them another look, from a more mature viewpoint. Imperial Radch trilogy by Ann Leckie – challenging reads but well worth the investment of brain power. 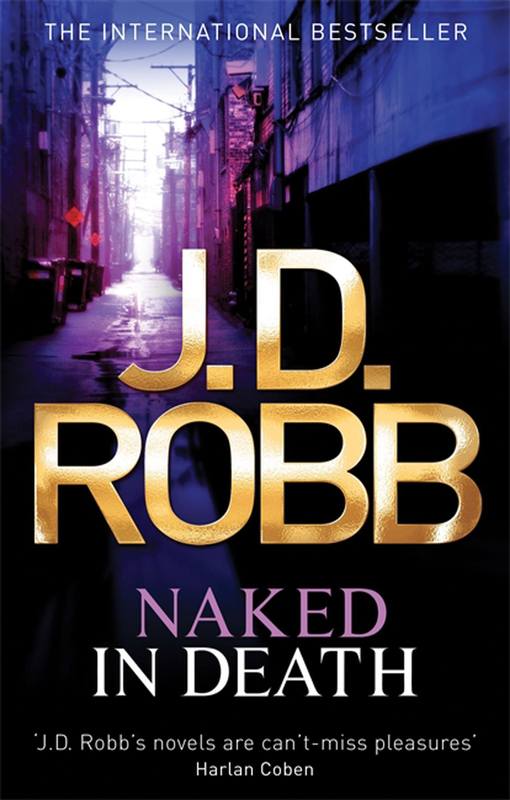 In Death series by JD Robb – I adore these books. They probably fit more appropriately in the police procedural genre but they are set some 40-odd years in the future, and are so much fun to read! There’s dozens of them in the series and every time a new one comes out (thank you Nora (Roberts, JD Robb’s alter ego) for two books per year! ), I drop everything else and devour it in a single sitting. Jacob’s Ladder by Elizabeth Bear – generation ship drama with interesting examinations of religion and mythology. 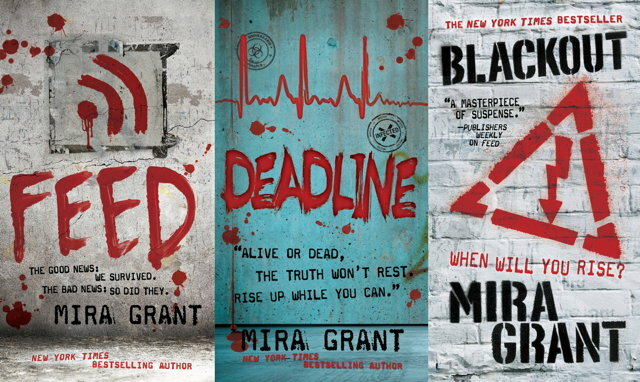 Newsflesh series by Mira Grant – including the original trilogy and the new collection in the extended series (and there is a new book on the way!) because they are brilliant. 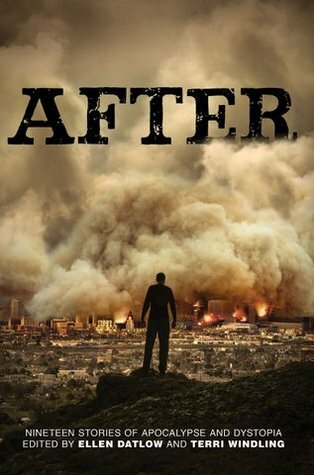 I like to call Feed (the first of the trilogy) a science fiction political thriller with zombies. Believable, awful near future zombies. An absolute favourite. 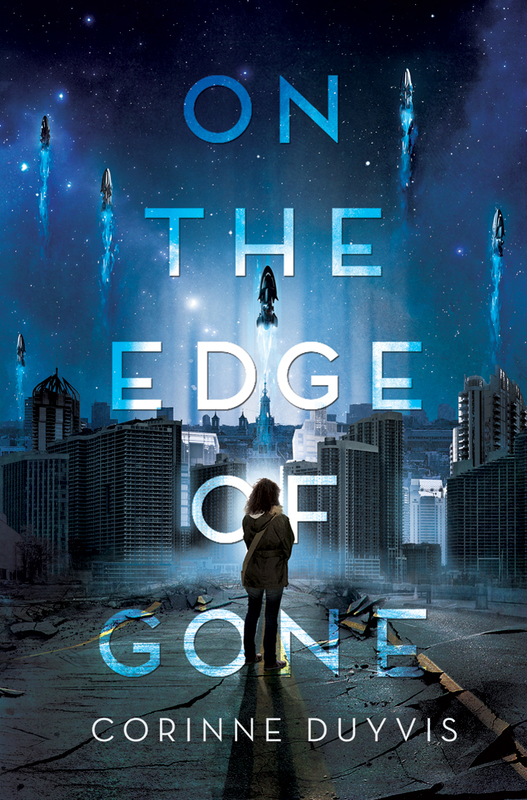 On the Edge of Gone by Corinne Duyvis – this is a sneaky sideways inclusion as I’m not sure if Duyvis IS working on more in this world, but she HAS published at least one story with the same setting and including some crossover characters (“And the Rest of Us Wait” in Defying Doomsday from Twelfth Planet Press), so I’m going to give it a pass. Mostly because I adored both book and story for the visceral realism of the world and events as well as the underpinning diversity of the characters. 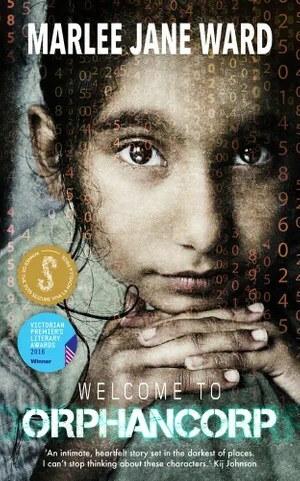 Orphancorp by Marlee Jane Ward – another that is a bit of a cheat, but I know she’s got the second volume well in hand, so I’ll include it because the first book is so darn powerful. 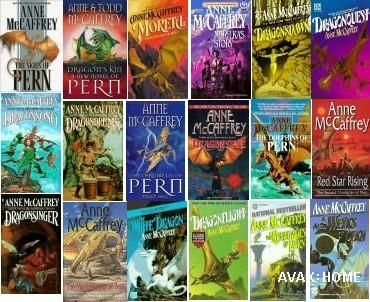 Pern (also most other McCaffrey) – having recently re-read the entire Pern back catalogue, I feel confident in saying they belong on any science fiction series best of list, let alone just my favourites! Still love these and they can still make me cry. I’m also a bit fan of the Talent and Hive books, and enjoy all the others too. 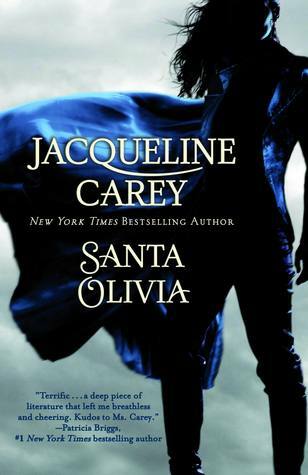 Santa Olivia books by Jacqueline Carey – is there such a thing as “urban science fiction”? Because I feel like that’s what this is. Military genetically enhanced humans explaining a “werewolf” storyline. If I can suspend my disbelief, I count it as SF, so this counts. 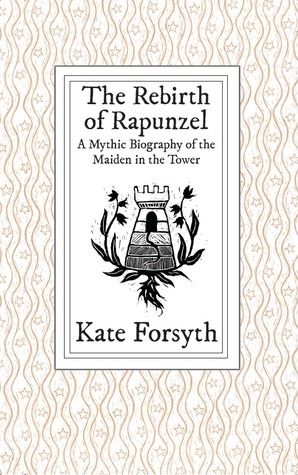 It’s not, for me, as immersive as her Kushiel series, but it’s a completely different reading experience. Sentients of Orion quartet by Marianne de Pierres – expansive hard SF from a fantastic Australian author. 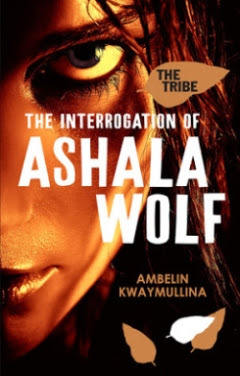 The Tribe series by Ambelin Kwaymullina – Australian YA dystopian SF with indigenous roots, solidly explored. Vatta’s War by Elizabeth Moon – military science fiction (and one of the reasons I get a little twitchy when I see discussions of military SF that don’t mention female writers – Bujold and Huff are the other reasons…). 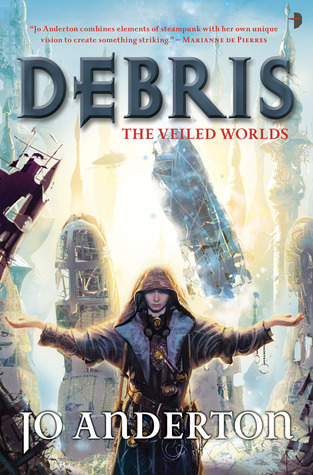 Veiled Worlds trilogy by Jo Anderton – there’s some discussion about whether these books count as SF or fantasy (one was shortlisted for the Best Fantasy Novel and one of Best SF Novel Aurealis Awards in subsequent years…), but I feel there’s enough play in the world-building to give it the nod. Vorkosigan Saga by Lois McMaster Bujold – given I’ll buy an advance review ecopy of any new Vorkosigan book from the publisher at a ridiculous price, I think it’s safe to say I’m a fan. My favourite thing about this series is that while the premise and worldbuilding is firmly space opera (tending to military SF at times), almost every book is not so secretly built on the foundations of a different genre. It’s clever stuff, and means each book is fresh! Love them. 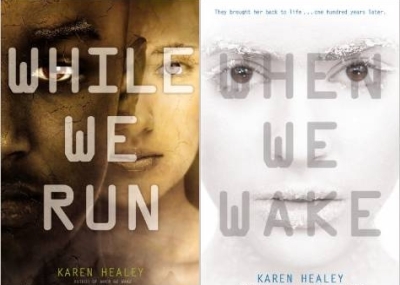 When We Wake series by Karen Healey – near future YA SF, experimental cryogenics, and a cool conceit for exploring current issues. 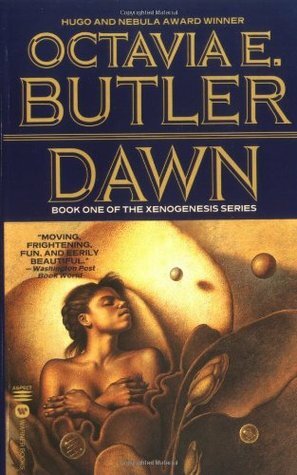 Xenogenesis by Octavia Butler – alien invasion, eugenics and saving the remainder of the human race at the core. Well, that’s me done for a quick overview of my bookshelves and Goodreads. As always, the disclaimer that if I sat down to do this on a different day, I’d almost certainly come up with a different list! Let me know some of YOUR favourites in the comments! The AGOG! 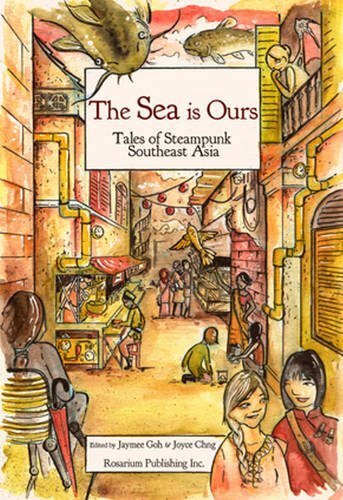 anthologies edited by Cat Sparks – for many years, the AGOG! 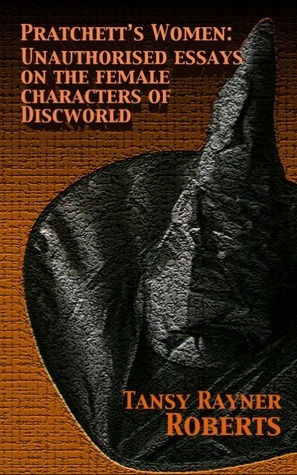 books were a staple in the Australian speculative fiction publishing scene. The editor is currently working on a new anthology of climate change stories for Ticonderoga Press and I’ve no doubt it will be a return to the form of the original AGOG anthologies. 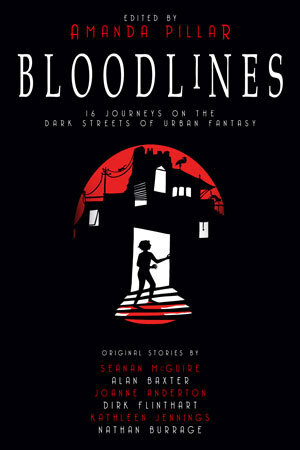 Bloodstones and Bloodlines edited by Amanda Pillar – there are some great anthologies coming out of Australian small press (I’ll forbear mentioning my own at FableCroft – oops, actually, I won’t!) and these are just two that Pillar has edited. Always worth checking out. 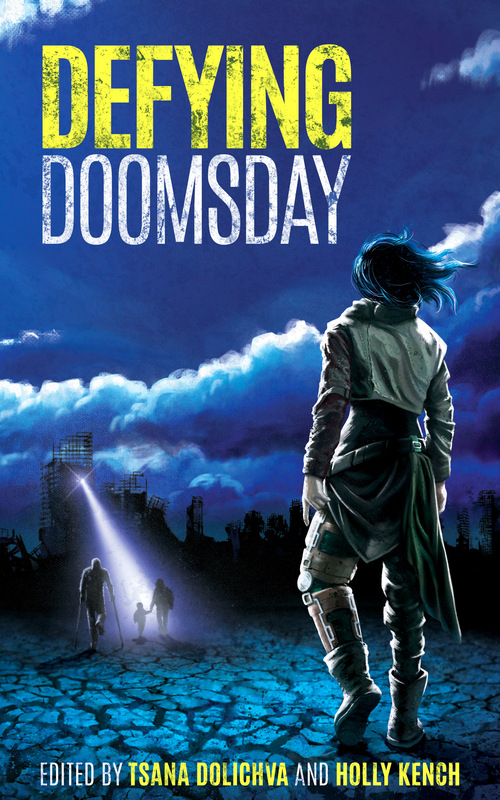 Defying Doomsday edited by Tsana Dolichva & Holly Kench – a powerful anthology from Twelfth Planet Press chock full of fantastic writers and a premise that proves it’s not always the “fittest” who survive – it’s the most tenacious, stubborn, enduring and innovative characters who have the best chance of adapting when everything is lost. 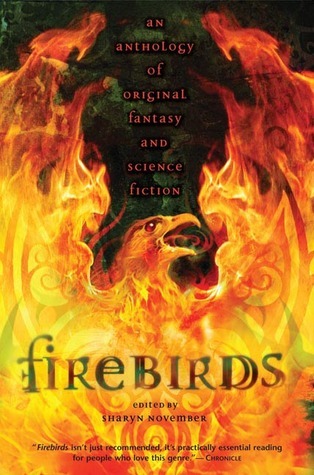 Firebirds, Firebirds Rising and Firebirds Soaring edited by Sharyn November – three amazing collections filled to the brim with brilliant writers and great stories. Glitter and Mayhem edited by Lynne M Thomas et al – a little bit of a cheat, because Lynne does share editorial billing with some gentlemen, but it’s a fantastic anthology and Lynne’s an excellent editor (see also her Hugo Award for editing the non-fiction collection Chicks Dig Timelords and of course her work for Apex and Uncanny Magazine), so this is definitely worthy of inclusion. 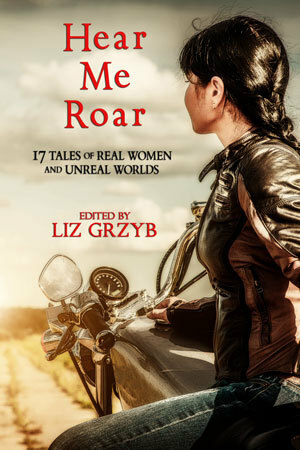 Hear Me Roar edited by Liz Gryzb – resourceful, resilient women who are committed to doing what is needed, no matter what the cost. 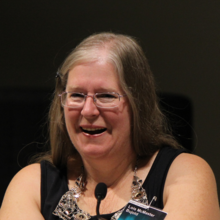 Liz also edits the Year’s Best Australian Fantasy and Horror series with Talie Helene. Hidden Youth edited by Mikki Kendall and Chesya Burke – no, it’s not out yet, but if Hidden Youth is anything like its predecessor Long Hidden, it won’t be out of place here and definitely deserves a mention. 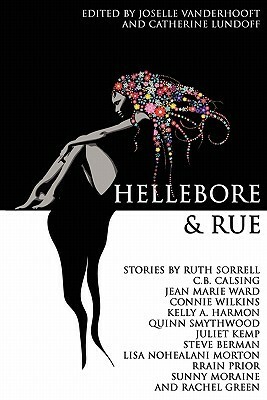 Hellebore and Rue edited by Joselle Vanderhooft and Catherine Lundoff – a book filled with stories of witches and women of power, set in worlds mundane, fantastical and future, where the central characters just happen to be lesbians. 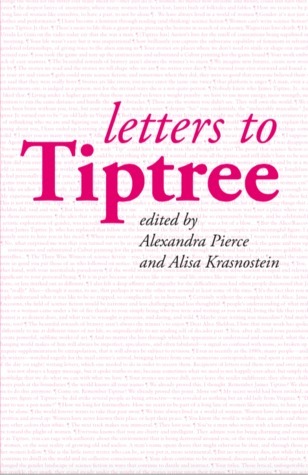 Kaleidoscope edited by Alisa Krasnostein & Julia Rios – one of the best anthologies I’ve ever read, as not only were the stories superb, but they also had important things to say about what the real world looks like. 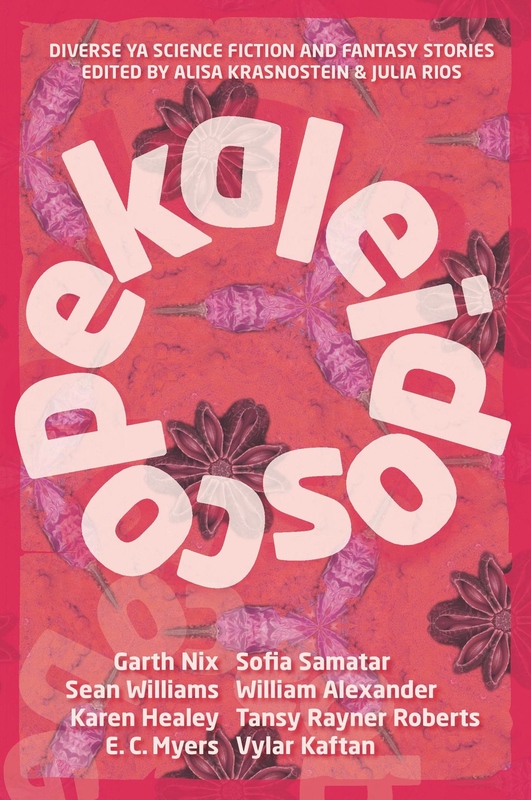 The editors are also responsible for the annual Year’s Best Young Adult Speculative Fiction series, and Alisa has several other original anthologies under her belt. 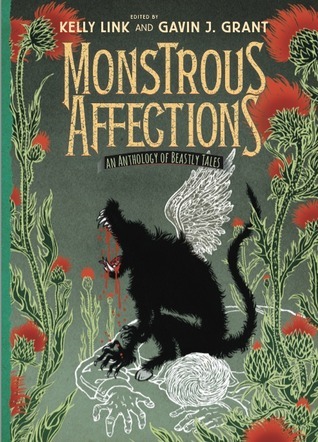 Monstrous Affections edited by Kelly Link (and Gavin Grant) – Kelly is a fabulous writer and an excellent editor, if her track record is anything to go by and I’ve liked every book I’ve read that she has had a hand in. 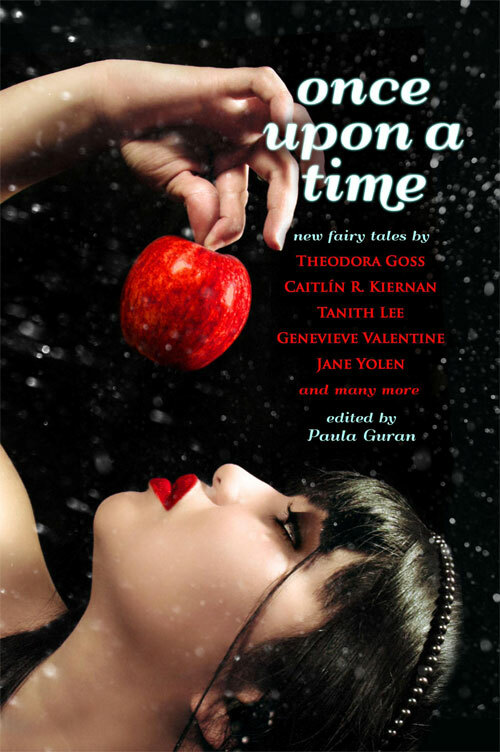 Once Upon a Time: New Fairy Tales edited by Paula Guran – an anthology list wouldn’t be complete without an offering from Guran, who is becoming one of the most prolific editors around. 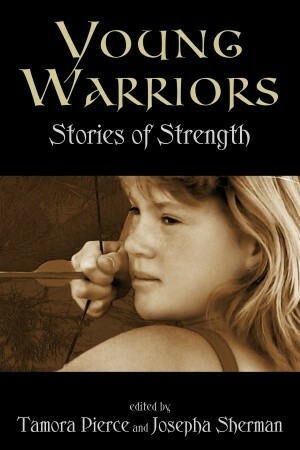 She’s working on original and reprinted collections, as well as various Year’s Bests, and is always worth a look. To Shape the Dark edited by Athena Andreadis – a quality anthology containing a diverse range of stories. I loved the theme for this one! That’s what I’ve got for now, after a quick scan of my physical and Goodreads shelves. Not terribly hard to get a bit of diversity happening, am I right? 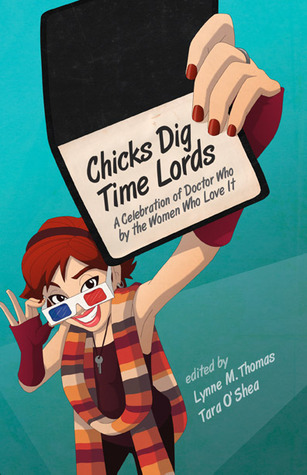 That said, I am all too aware there are many more fabulous anthology editors out there doing amazing work – let me know some of your favourites in the comments!